Europe's Galileo satnav network does more than let us find our way – it is also helping to save lives. Today sees a spotlight cast on Galileo's Search and Rescue service, which pinpoints people in distress on land or sea. 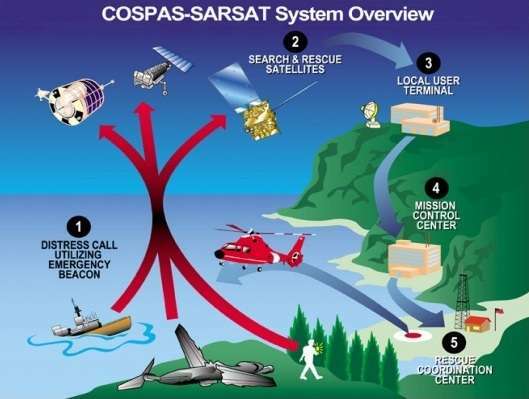 The service is Europe's contribution to the Cospas–Sarsat international satellite-based locating system that has helped to rescue more than 42 000 people since 1982 – the only system that can independently locate a distress beacon wherever it is activated on Earth. This new system has already proven its worth, as Tore Wangsfjord, Chief of Operations at Norway's Joint Rescue Coordination Centre recounted to a satnav meeting in Munich, Germany, last month. His centre's responsibility extends from 55ºN to the North Pole: "The results with Galileo have been good so far, and will improve with more satellites." 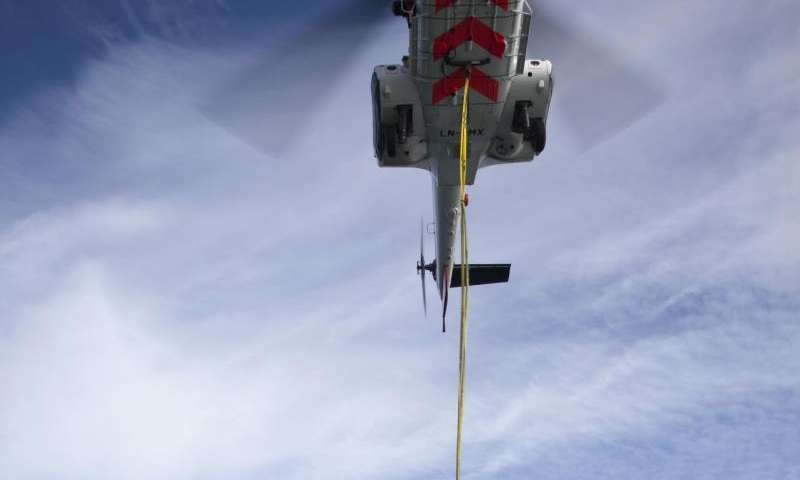 A recent rescue was triggered by a distress signal from a crashed helicopter in the far north of Norway. 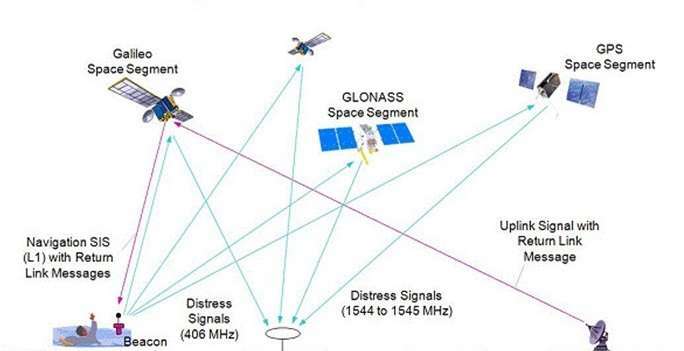 The distress signal via Galileo arrived at his centre 46 minutes before the alert from the existing Cospas–Sarsat, and the identified position proved to be within 100 m of the crash, rather than the current system's 1.5 km. "This is just one of several real-life distress situations where it has already shown improved accuracy and timing. Galileo will undoubtedly contribute to saving lives." As Xavier Maufroid of the European Commission told the Munich summit: "The service represented just 1% of total Galileo programme costs, but should result in thousands of lives being saved."